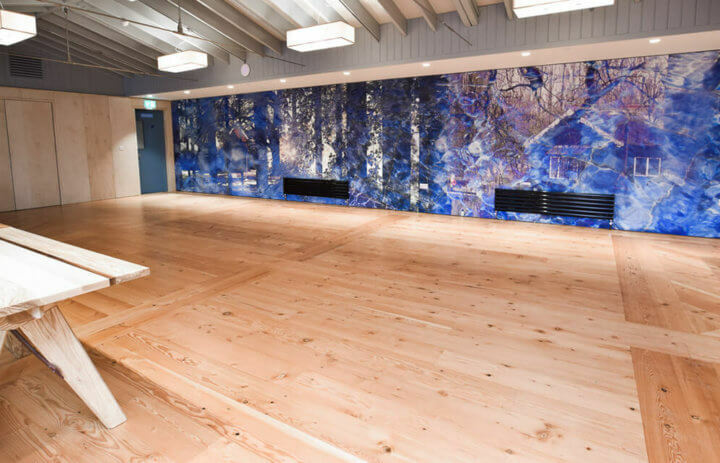 The second lido project from the creators of Bristol’s famed Clifton Lido, Thames Lido is a highly anticipated addition to Reading. 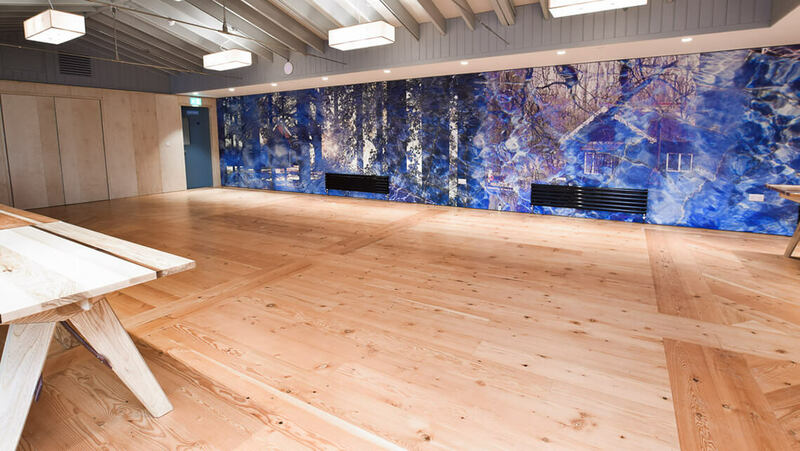 After nearly four years of reconstruction work to the derelict lido in King’s Meadow, this renewal boasts a heated outdoor pool, a restaurant and bar and various treatment rooms including a sauna and steam room. 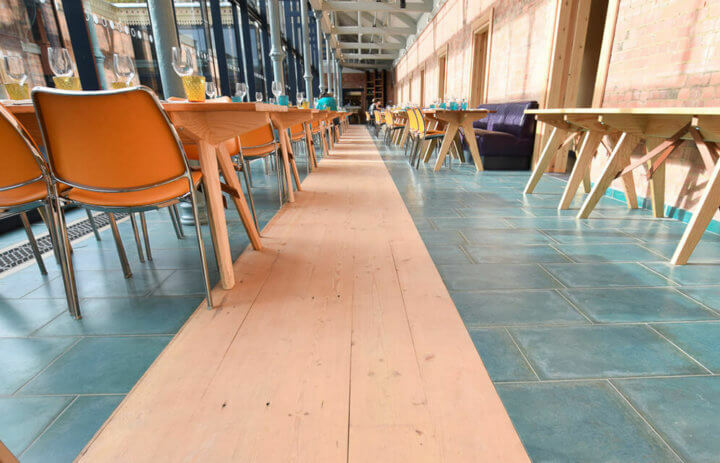 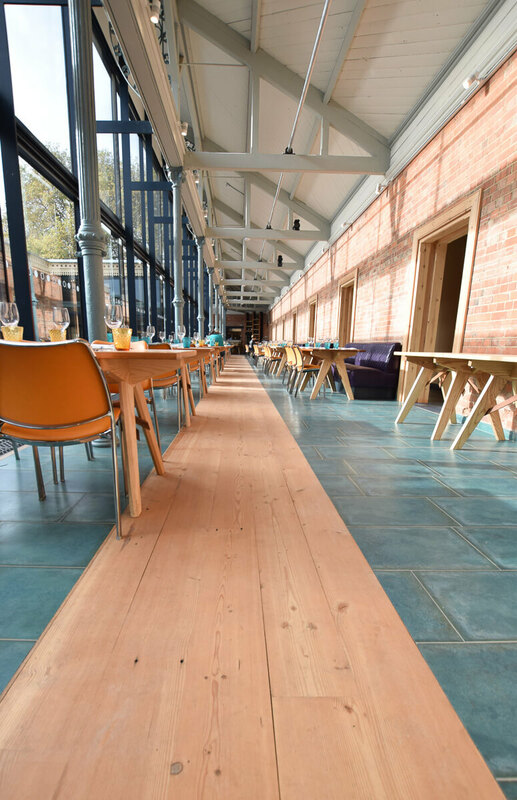 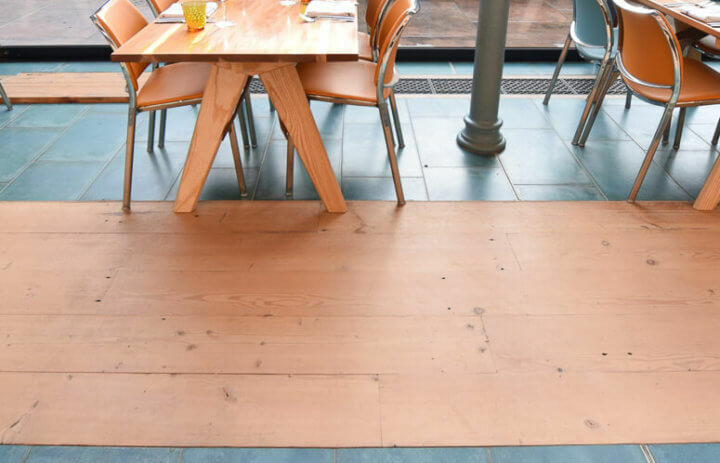 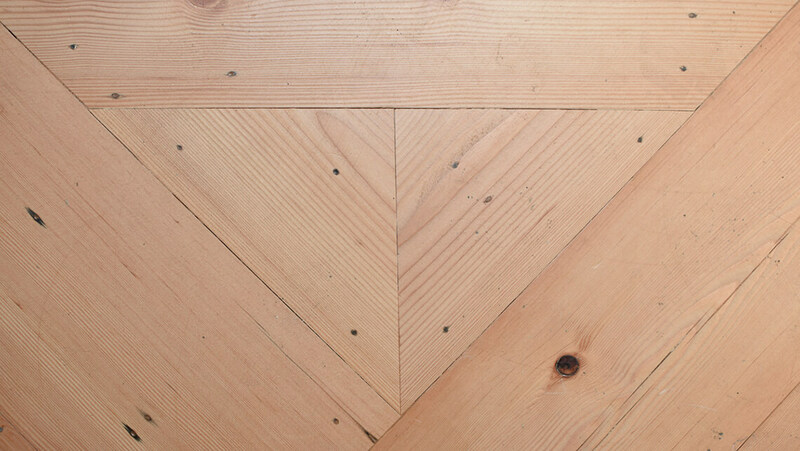 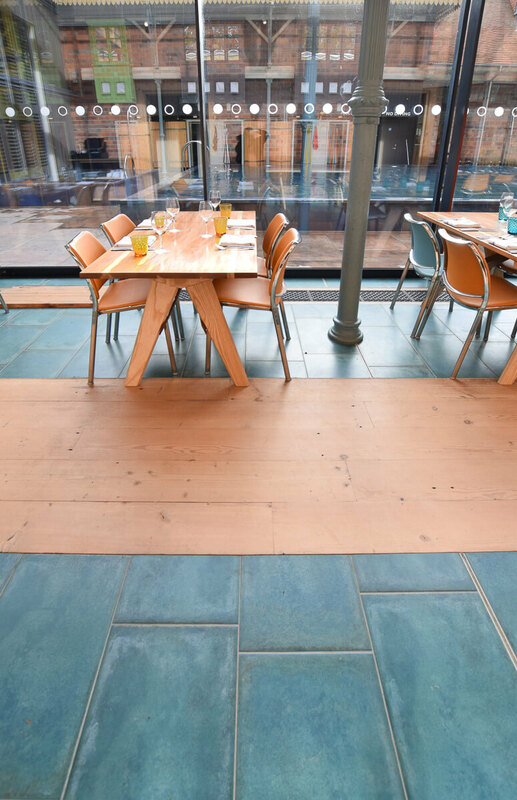 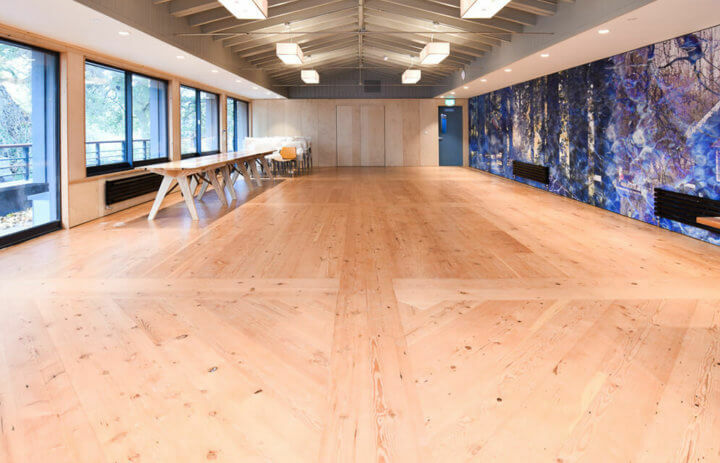 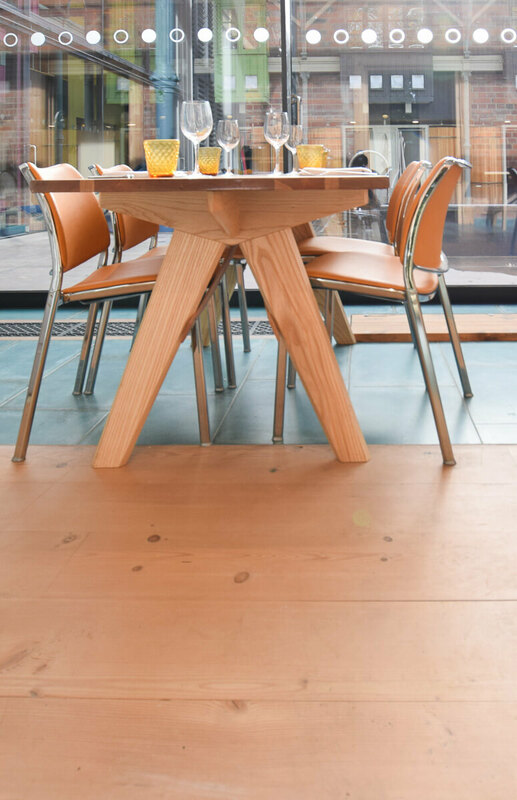 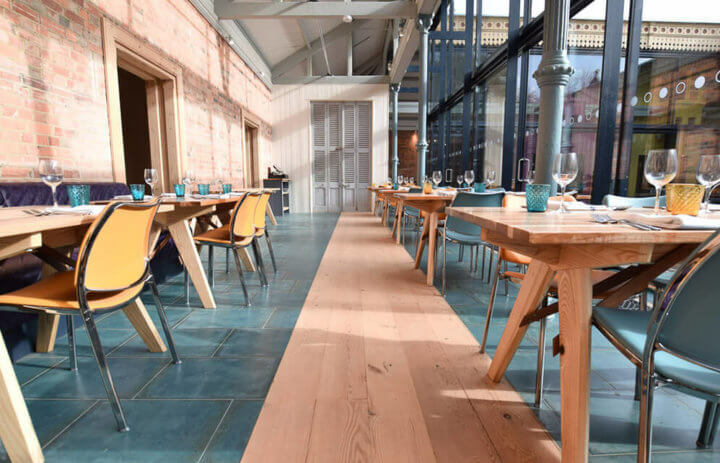 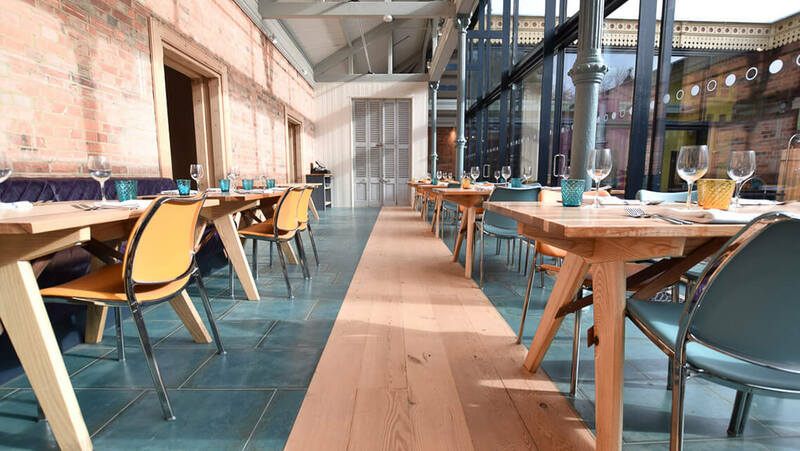 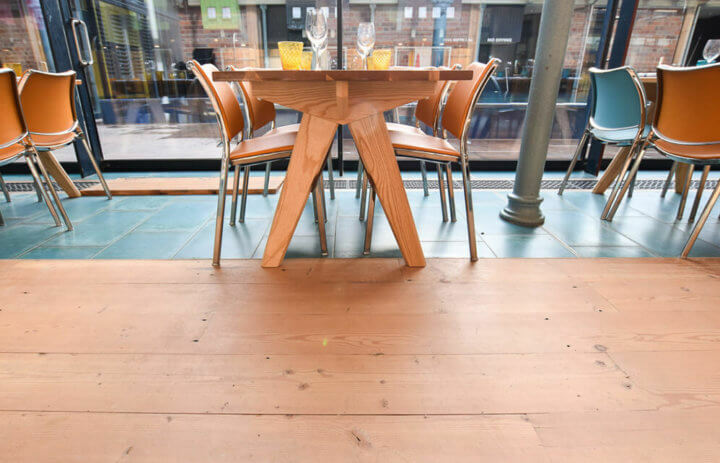 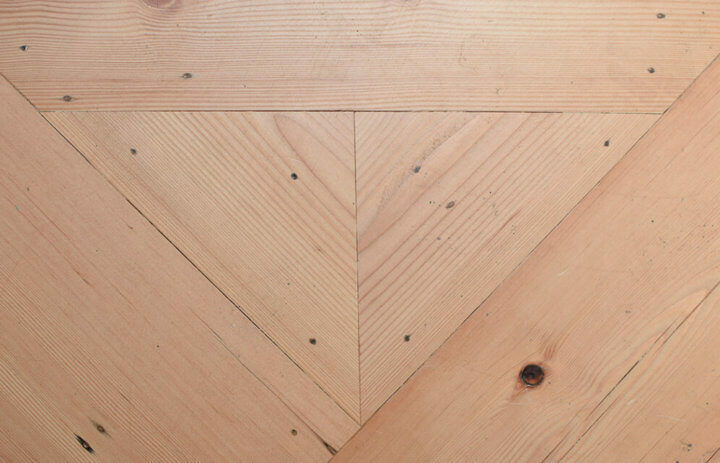 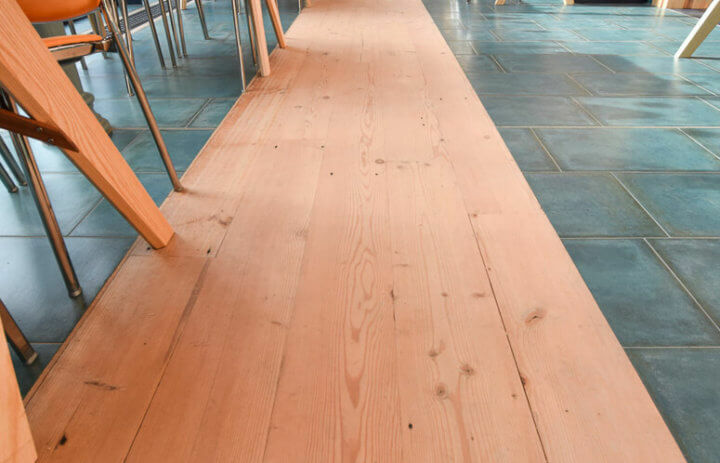 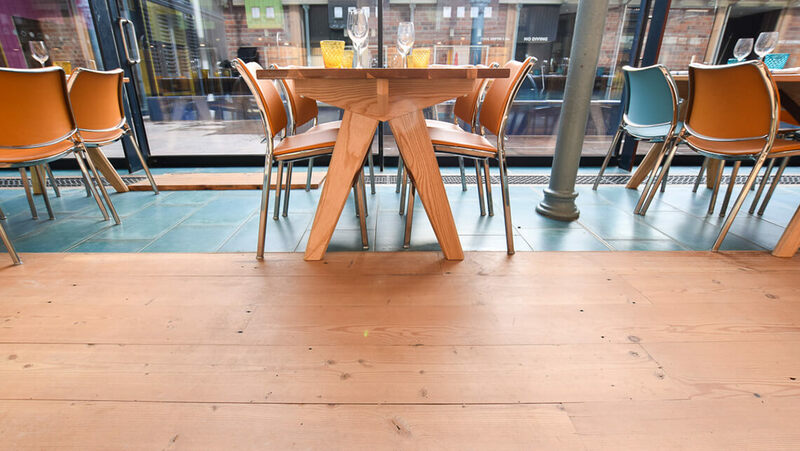 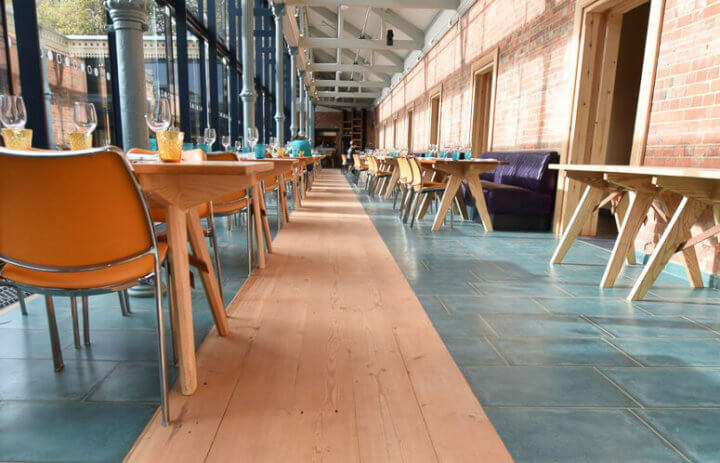 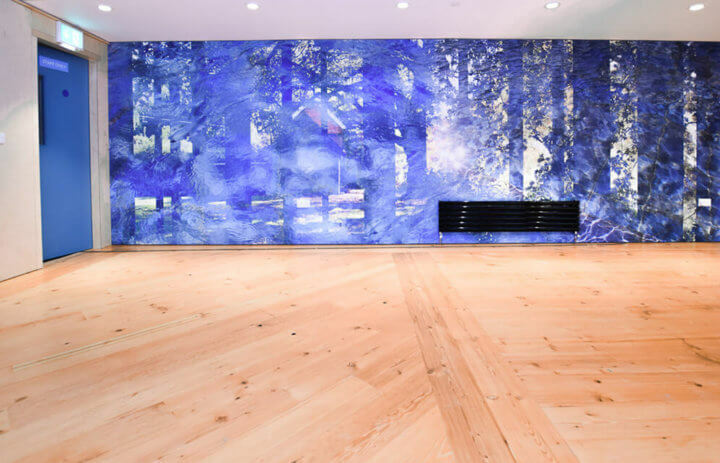 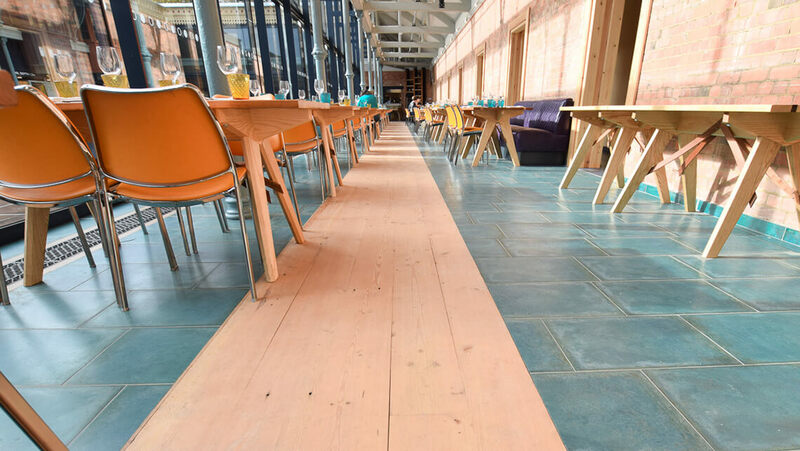 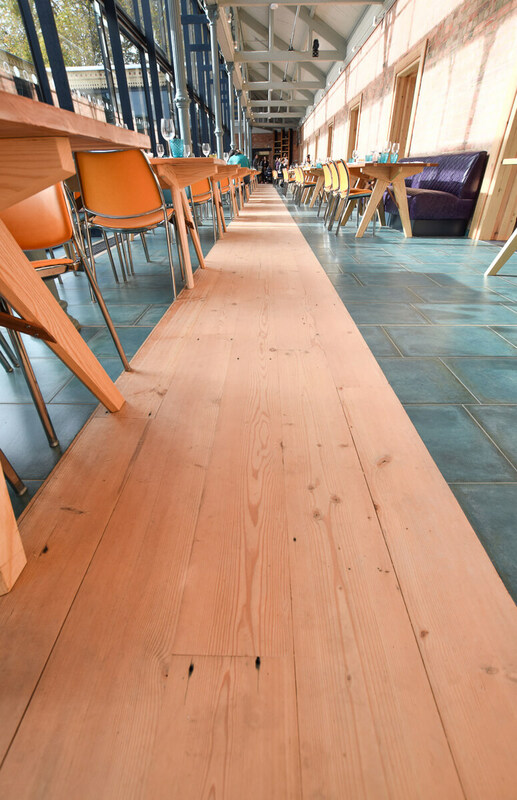 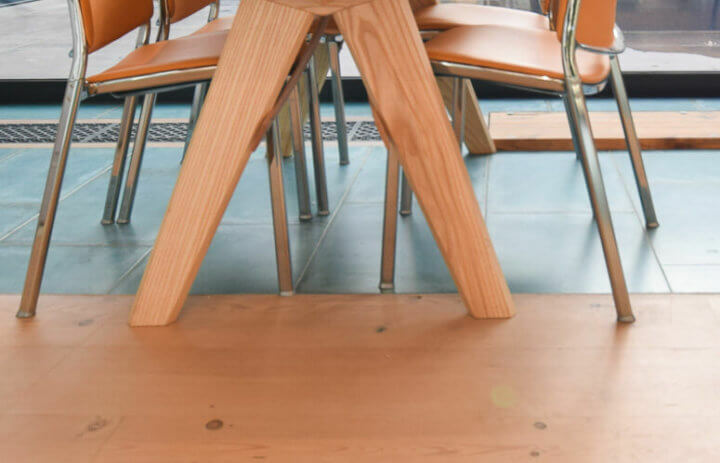 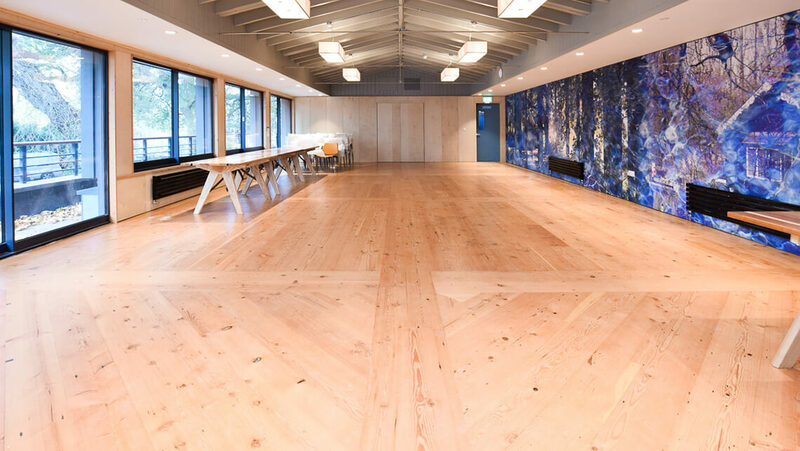 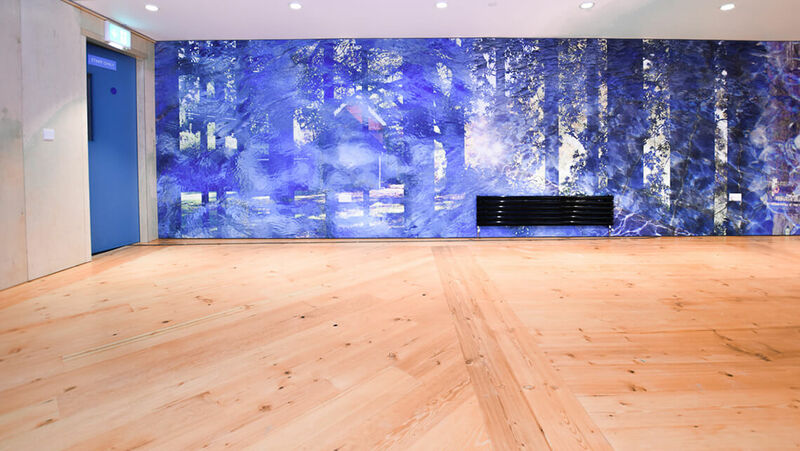 Thames Lido decided to go with our reclaimed Machined Inside Face Douglas Fir for both the conference room and a strip running down the length of the bright and airy Mediterranean restaurant.